This refurbished axle part is produced to the highest possible standard in our factory in Nottinghamshire, UK. *Custom lowered or highered ride heights will be arranged on demand with no extra cost. Please specify while ordering. 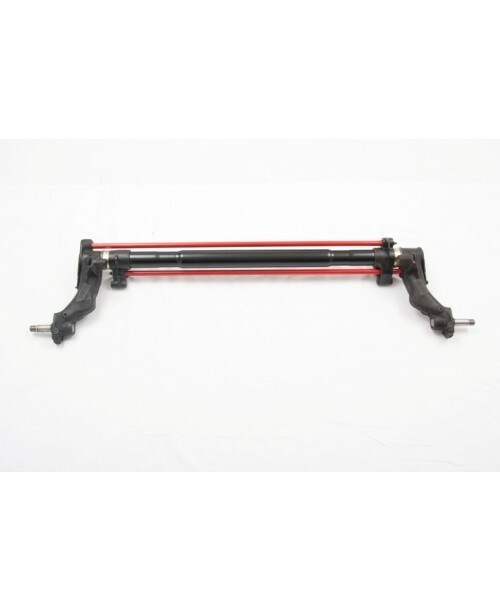 -Warranty on the axles will be levied for 2 year, starting from the date of purchase. You will get a 14-day money back guarantee on this product. If you're not satisfied with the product you have received, a full refund of the price amount will be given to you, once we receive the returned item. Prices are inclusive of VAT. VAT invoice will be supplied with shipment. All our products are dispatched within one working day. We endeavour for customers to receive all products next day, wherever possible. You can avail international delivery worldwide through our distribution partners Fedex. To receive specific delivery quote, kindly drop us a mail at export@imaxle.co.uk. We will match any legitimate price for a refurbished axle of equivalent quality.